RealTide project, funded under Horizon 2020 program of the European commission, has been launched on 01/01/2018. 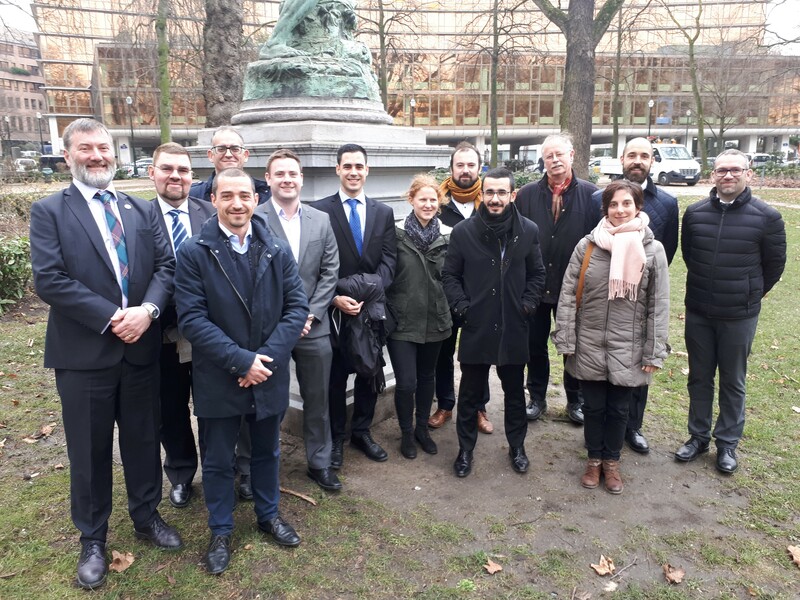 The Consortium, led by Bureau Veritas and including the Univeristy of Edinburgh, Sabella, EnerOcean, 1-Tech, Ingeteam and hydrOcean, met the 8th January in Brussels with the Research Executive Agency. This 3-years project aims to give solutions to Tidal Turbines developers to decrease Levelized Cost of Energy (LCOE) by a better understanding of real tidal currents and the causes of failure. 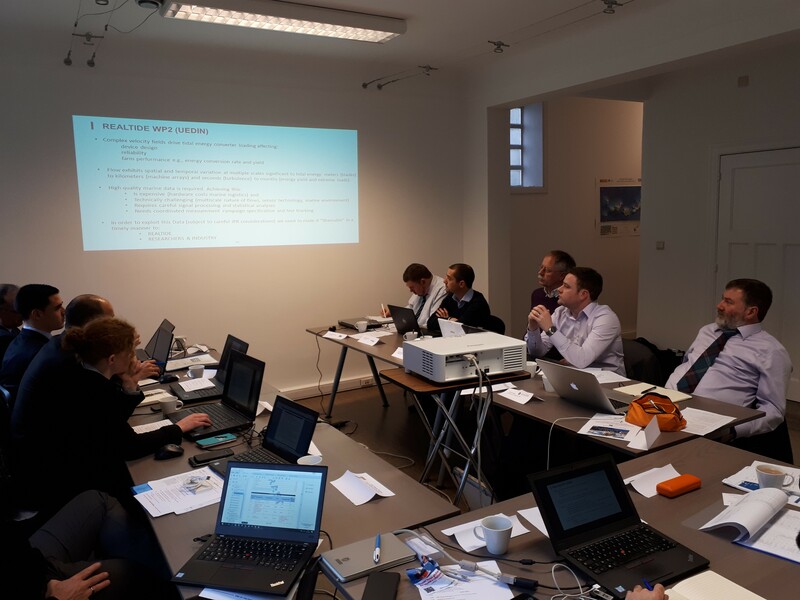 Combining innovation in flow measurement, condition-monitoring, turbine components and modelling, the RealTide's Consortium want to "open the seas" to future commercial and bankable projects, with a highly competitive LCOE.